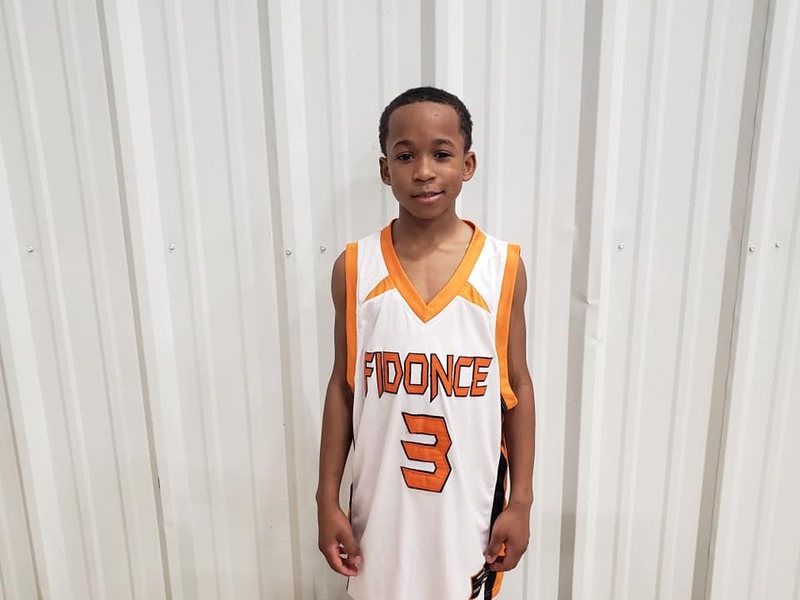 Dwayne Ruffin Guard (Fidonce)- Ruffin is a driving, slicing guard with the ability to finish with either hand. His body control made a huge difference when it came time to score the rock. He knew how to hit the seams of the defense. 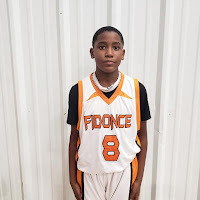 Yasir Turner Guard (Fidonce)- This floor general is like a bulldog going to the hole. His drive, draw and dish game was on full display. On defense he’s a serious pest by pressuring ball handlers, getting steals and creating turnovers. 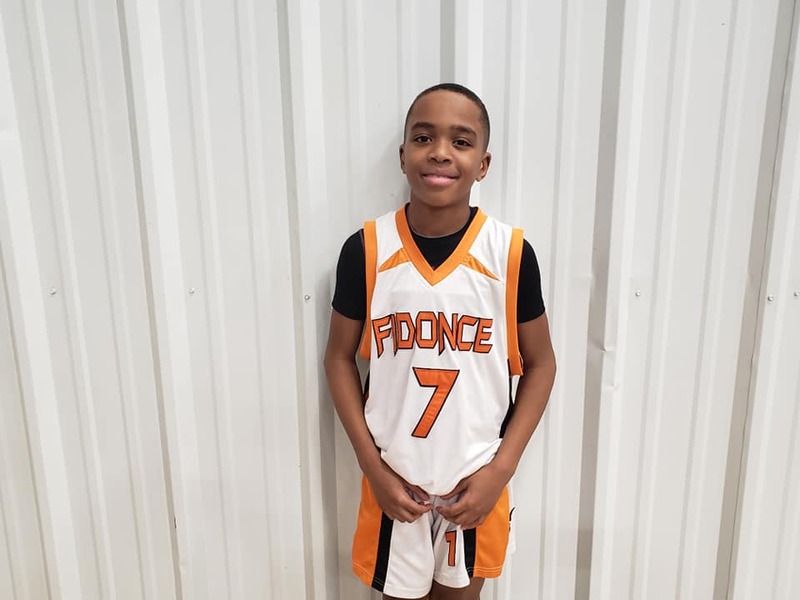 He’s the engine that make this Fidonce team go. 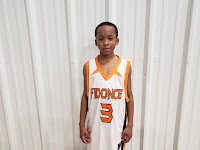 Andre Robinson Forward (Fidonce)- Robinson also did work on the 4th Grade level. His unique scoring style out as the smaller defenders had no answer for him especially when driving to the hole. He was a total matchup problem. 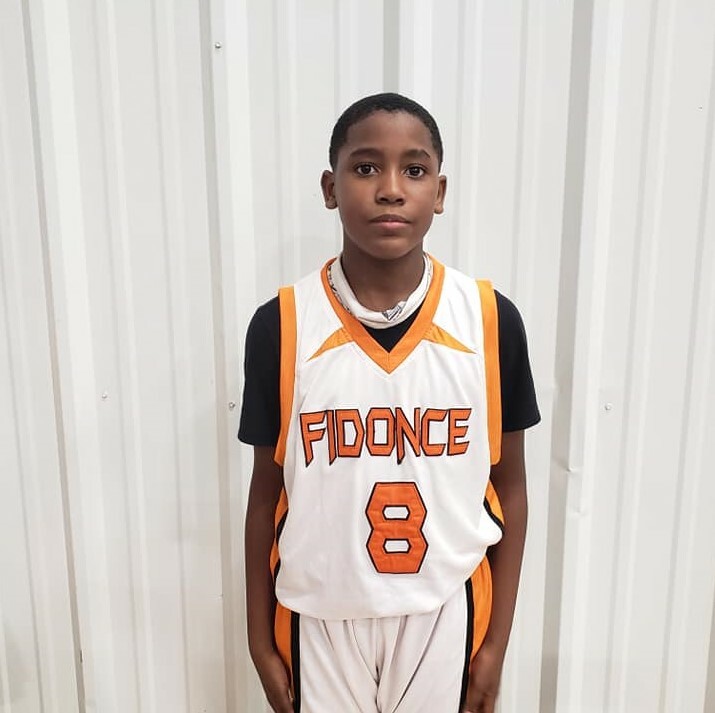 Jett Harrison Guard (Fidonce)- Harrison was the clutch guard scoring down the stretch for the winners. 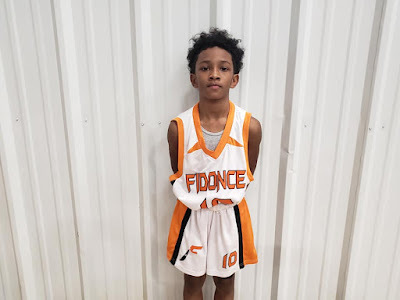 Fidonce needed some scoring to get the win and Harrison with several buckets in a row. The kid can really score the rock. 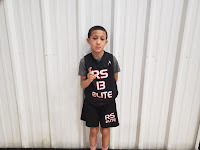 Anthony Elor Guard (Rising Stars Elite)- Elor is the lightning quick go to guard for the Rising Stars. He has some serious boogie in his game and made it hard for Fidonce to pull off the win. 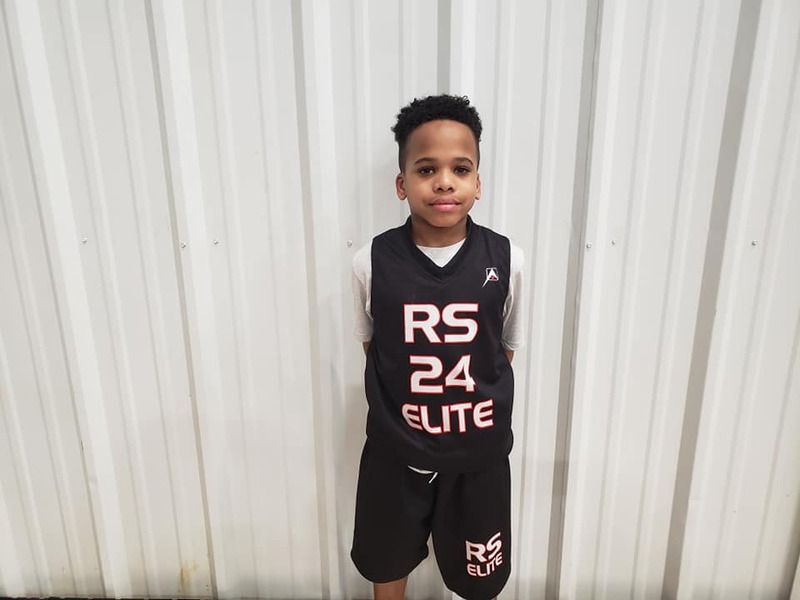 He was the leading scorer for his squad. 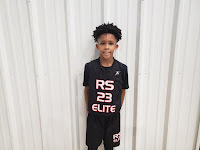 Nusanti Delbridge Guard (Rising Stars Elite)- Delbridge go to move is the crossover. 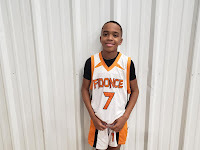 He used it to get past defenders and finished with some good touch with the floater or bucket off the glass. He’s another dynamic guard from this squad. 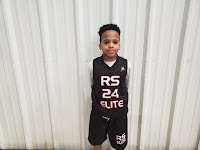 Justus Gales Guard (Rising Stars Elite)- Every team needs a true point guard and Gales does the job for RJE. 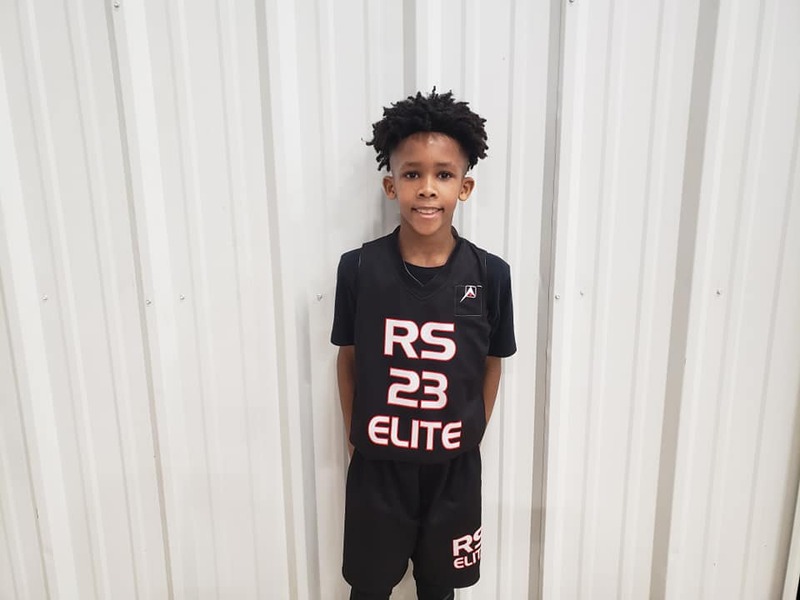 He set the table and ran the show like an extra coach on the floor. 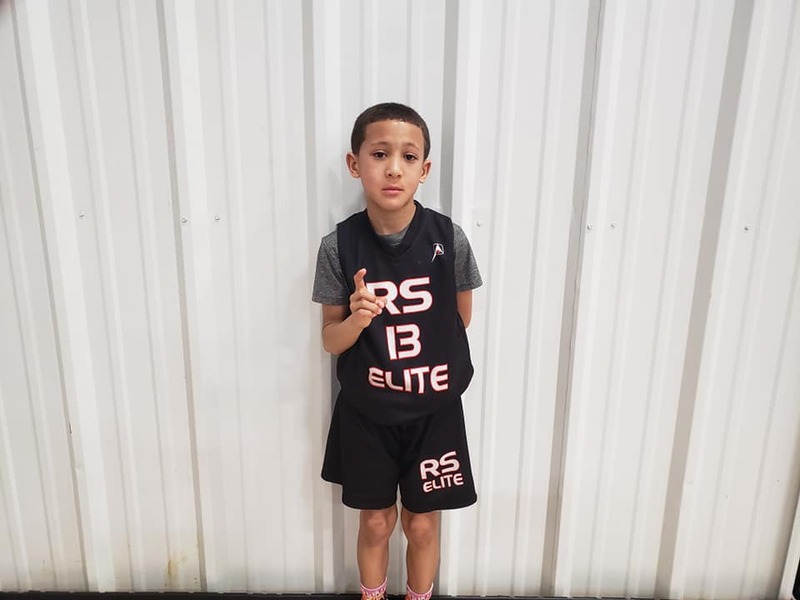 He took care of the rock and had limited turnovers. 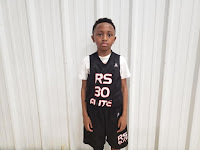 Ethan Nelson Guard (Rising Stars Elite)- This scrappy guard can score but also excels on the other side of the ball. He locks in on defense and will stick his head inside to get a rebound. 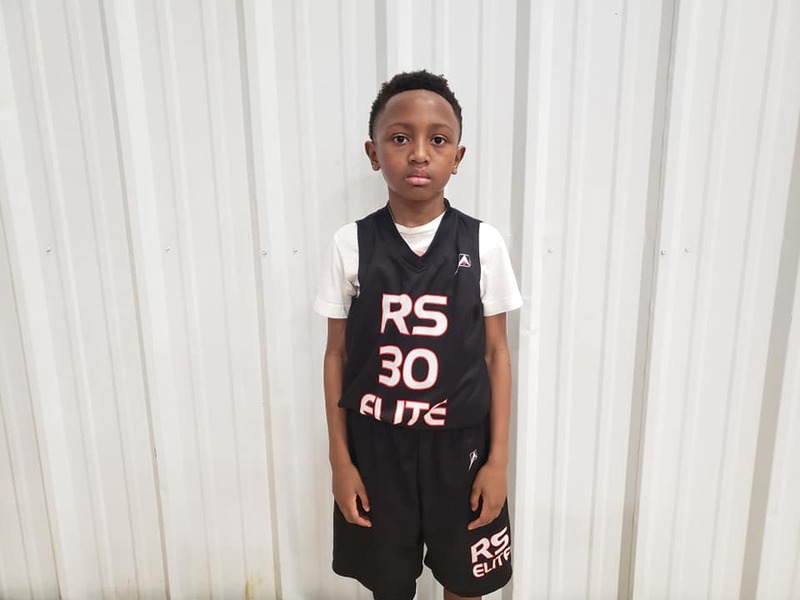 This kid doesn’t fair contact or size off opponents.